The Bolsheviks were not after just factory workers, peasants, and farmers in their quest to unite Russia under their communist regime. They believed that if this governmental system was meant to last, it would need the continued support of the youngest generation. According to Vladimir Lenin, “the youth will be faced with the actual task of creating a communist society” and emphasized the importance to start training them now. Lenin believed that “only by radically remolding the teaching, organization and training of the youth shall [the Russians] be able to ensure that the efforts of the younger generation will result in the creation” of a communist society. With that being said, Lenin and the Bolsheviks created the Young Communist League, also known as the Komsomol. 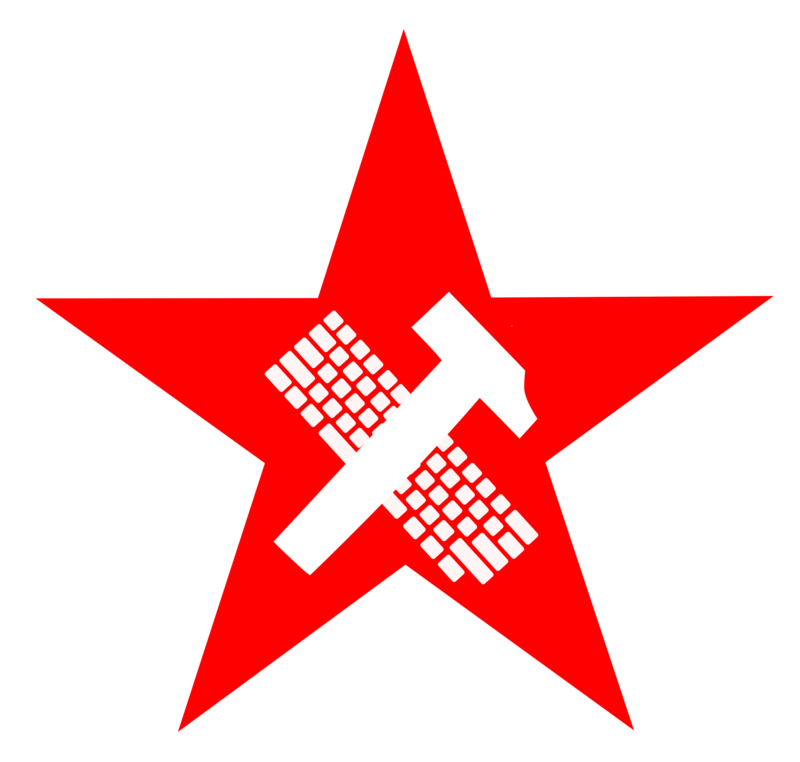 This new organization served as a youth division of the Communist Party of the Soviet Union. It became a mechanism for teaching the values of the CPSU to the latest generation. It stressed that one should be an ideal Communist asset but also be one who lived correctly under the Komsomol code. This meant that every Komsomol member lived in accordance with the Party doctrine. The organization particularly discouraged hooliganism in the forms of smoking, drinking, and religion. Instead, the Komsomol sponsored activities such as dance, theater, gymnastics, choir, and reading circles. As seen in the picture above, propaganda posters outlining the actions and values all Komsomolets should exhibit were distributed to the youth. The poster describes the oath of the Komsomol which includes “standing firm for the cause of the working class in its struggle to liberate workers and peasants of the whole world.” By 1924, overall membership exceeded 400,000 and reached a million after the “Lenin Levy” recruitment drive of that year. By 1927 total membership reached approximately two million. Although the Komsomol was focused on gaining the entirety of the Russian youth to join, male members outnumbered females eight to one. According to Seventeen Moments in Soviet History, “many cells, which were dominated by boys, disregarded girls despite leaders’ insistence that they devote special attention to them.” Girls were frequently harassed and discriminated against within the Komsomol. This was impart due to the masculinity exuded by young communists. Young males denied all aspects of femininity in their daily lives and even dressed similarly. The unofficial uniform on the Komsomolets was a leather jacket, knee high leather boots, a Sam Brown belt, and a pistol. This form of male bonding alienated the female youth and furthered the tradition of exclusion of women from Russian politics. This post earned a “Comrade’s Corner” Award from the editorial team. Lenin, Vladimir. “Tasks of the Youth Leagues. October 2, 1920.” Seventeen Moments in Soviet History. N.p., 27 Aug. 2015. Web. 14 Feb. 2016. Von Geldern, James. “Young Communists.” Seventeen Moments in Soviet History. N.p., n.d. Web. Image: Dickerman, Leah, ed. : “Building the Collective: Soviet graphic design, 1917-1937. New York: Princeton Architectural Press. 1996. I thought this was great. I, especially, like to learn about the exclusion of females from politics and how children (not just adults) tend to have gender bias. I had done a post dealing with the homeless children and I was wondering if they were the youth that could have joined the Komsomol even though they practically represented hooliganism. This is really similar to the Hitler Youth program that Hitler created during his rise to power in Germany in the 1930s. In order to make your oppressive state dictatorship work, you have to cultivate it within your youth, which is exactly what Lenin did. The discrimination of girls is messed up though and seems to go against the communist value that everyone is “equal”. Thanks for sharing! Interesting post! Do you think that this sort of toxic masculinity affected other aspects of Russian society? Did you find any instances to the contrary of this trend? For example, I am thinking of the characterization of Russia as a “motherland”, which is a positive feminine conceptualization. Great job highlighting how the Bolsheviks were not just interested in uniting workers/peasants. In the post-revolution Soviet society, it is understandable that particularly youth who grew up in political unrest would want to unite for change, and Lenin’s genius used that to the advantage of the Bolsheviks. I really enjoyed this post! Having the support of the young generation is huge because of the energy that they can provide, either in support or against the regime. I also found it interesting how organized they were in providing communist instruction to the younger generation through providing them with certain activities. This post did a great job of explaining the purpose, composition, and activities of the Komsomol. I especially liked how you talked about (and thought it was interesting) that included as an act of hooliganism was religion, along with drinking in smoking. I mentioned in my post that the Komsomol made of mockery of Christmas (and thus religion) in 1923. I also find it odd that while the Komsomol was used to spread anti-religious propaganda and essentially discriminate against those of the Church, within the organization females were outnumbered and discriminated against themselves.